If you’re an outdoor type of person, you’ll want to bring some of it into your own house. It makes you feel at ease and you can remember all the good times you had when you were enjoying the nature! But how do you bring natural elements without overdoing it so that your house can stay aesthetic and homey? Nature and home crossover isn’t exactly a new concept, and it’s been done by a lot of homeowners too. But doing it right can emotionally charge, soothe, or excite you. Read through the tips below to ensure that you have house interiors where nature has a big portion in it. Ah, living room. It’s one of the most important part of your house because anyone or everyone can go here and relax. You can watch film, read a book, have a casual or serious chat, take a nap, have a me-time, what have you. Because the nature of living room is to blow off the steam, the interior should reflect this too. Making your living room calm and modest begins with the color palette. Choose neutral colors (white shades are perfect), then add some colors with texture. You want to maximize the inviting atmosphere of this room, so you can add soft furnishings such as fur rug or layered cushions. 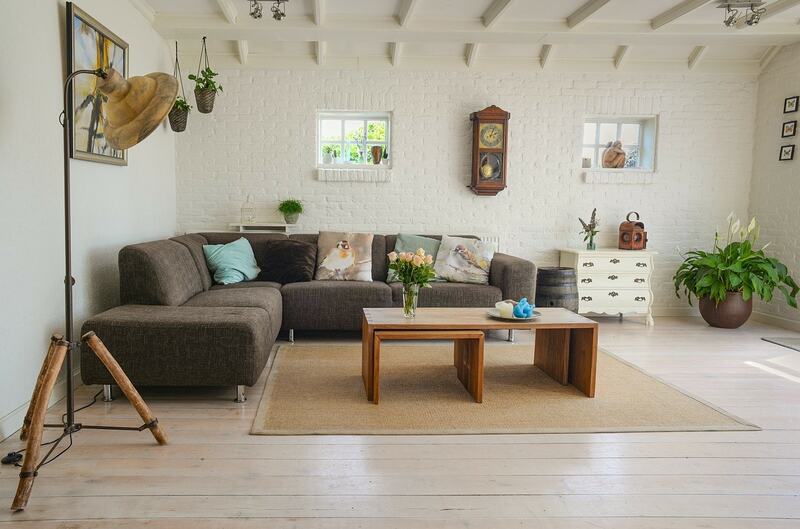 To get the natural side, put wood decorative accessories or contrast the neutral look with some pops of green. 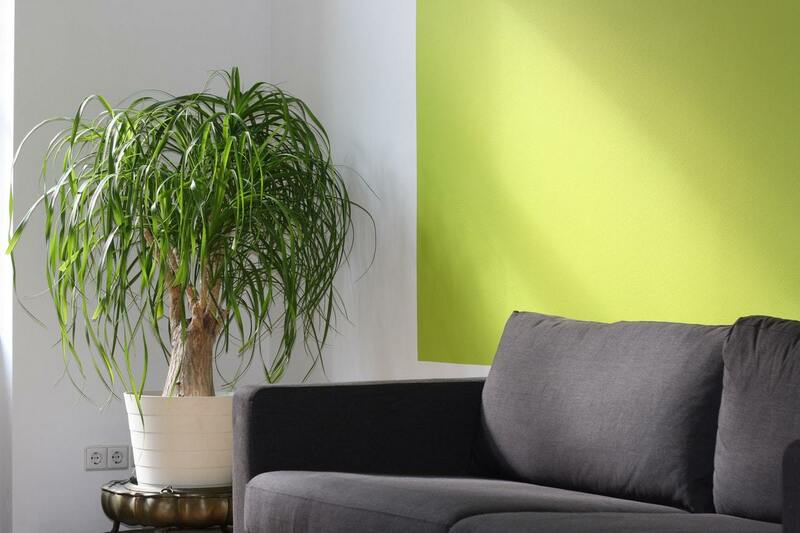 Greenery can give you refreshing and reinvigorating feel. But I suggest you not to get the fake ones. Usually, they’re left untouched until they’re covered in dust and doesn’t look as fresh anymore. Besides, having some living botanicals really bring up the real naturalness that you want to achieve. If you don’t have enough time to care for plants, then simply plant indoor bulbs or low-maintenance plants like succulents and cactus. You can also simply add a fresh bouquet to cheer up the room. Oh, and this greenery tip doesn’t really apply to living room only, you can bring natural appeal to your dining room, terrace, or home office. Any room works! A good night sleep is beneficial for everyone, so finding the right way to bring natural elements here is very important. If you can, incorporate all possible natural materials to this room. You can have an oak bed, walnut flooring, or wood paneling. You want to make these elements as a highlight. You must also consider about patterns and color palettes to create an inviting feel, otherwise you won’t feel like sleeping in your own bedroom. That said, keep decorative accessories minimum. Too much clutter will overcrowd your room and you won’t feel relaxed and peaceful, especially in your sleep. You can also add real plants here, and the easiest way to pull everything together is by getting a textured rug. Besides wood, you can also leave bricks unpainted and not plastered. The pattern and texture will create a rustic or urban loft look. Bricks naturally come from mud, so it will still give you natural feel. Also, having a focal point within your bedroom totally rocks! You won’t have to go far to take morning Instagram pictures, no? There’s nothing more natural in the world as the sunlight. It’s so easy to get, useful, beautiful, and doesn’t consume much money. I personally love the sunlight and would do anything to be near this natural wonder, because it just gives more life and energy to everything. 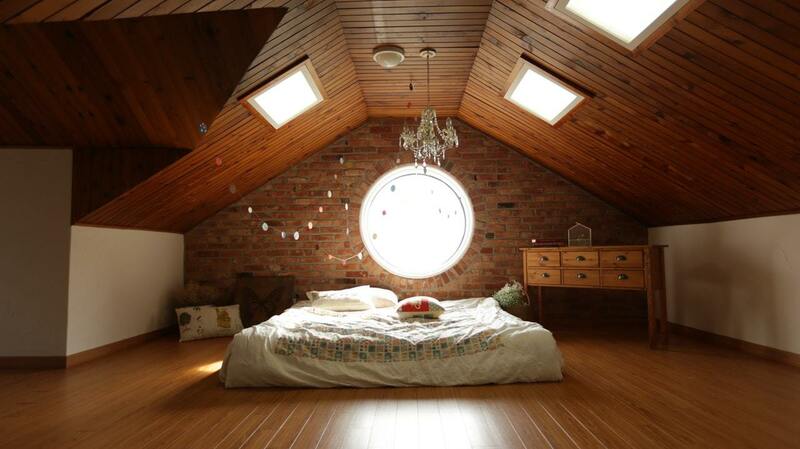 Now, natural daylight makes any room come alive. The colors of your furniture and furnishings will pop and be more vibrant. Warm looks of sun light is also calming and inspirational. Even the brightest, artificial lighting has no similar effect compared to the sunlight. Therefore, incorporate as many natural lights as possible. 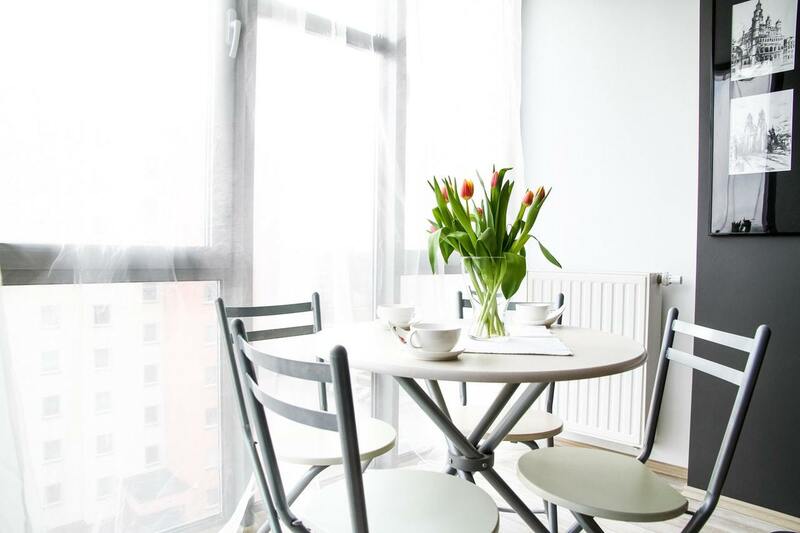 Houses which has more natural light are healthier and they become happier places to live. Think about all that Vitamin D you can get. Then, you can help saving the environment by reducing electricity. As a bonus, your electricity bills can become even lesser! Wooden furniture is gorgeous and it can give you a lot of styles and looks. Do you want rustic? Country? Antique? All is achievable with wood. Additionally, the material is durable and versatile. But if you want a contemporary (and natural) appeal, choose minimal-lined and ornament-free wood furniture. You’ll instantly have an eye-catching item in the room. Wood items which is raw, flawed, and imperfect is mysteriously charming and your interiors can get warm, cozy, and natural easily. Moreover, wood can be refinished from older buildings, and can stay pristine for many years. To make things sustainable and eco-friendly, you can conserve wood by finding recycled wood. Nowadays, some homeowners build things from recycled wood which they’ve reclaimed from other building projects. Old wood railroad ties can bring rustic appeal to room. If you buy new wood, consider getting it from contractors and builders who locally source wood products. Happy tummy leads to a healthy life. This means that even though you want natural elements, your dining room must be comfortable to have hearty meals all the time. Achieve this by keep updating your dining and tableware according to the seasons (if your food can adjust, it’s even better). You can also add some textures, which are often forgotten, to the table. Get table linen with tactile surfaces, enhancing the natural feel to the setting. Adding fresh greens is also recommended, but they don’t have to be the focal point or centerpiece of the room. Brown-based golden colors are perfect too, as it can give a glamorous touch. Golds can also make your table-setting come alive and give a nice contrast to the all-natural look. Another quick tip, if you want to make your dining room more functional, you can make your dining room transformable into a home office during the day. It’s going to look and actually feel green. Total rejuvenation usually takes place in bathrooms, especially if they’re comfortable and beautiful. 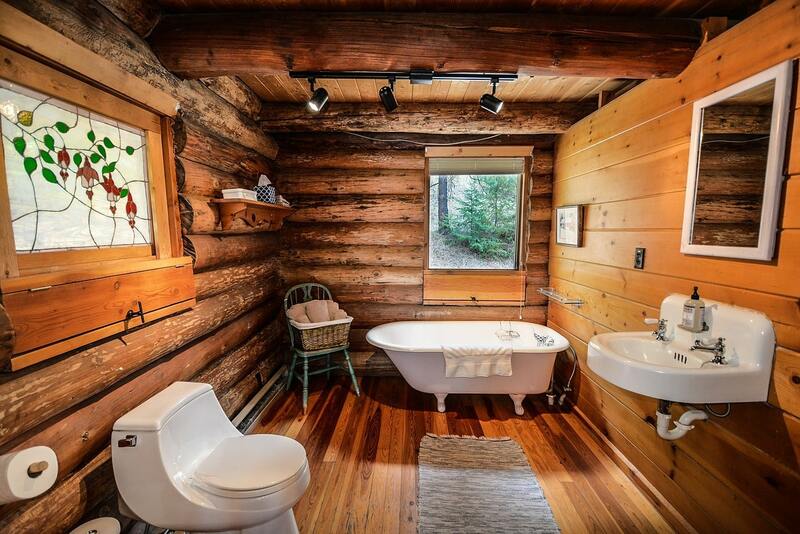 Have you ever wanted to have a bathroom which are next to the woods like in expensive hotels? Well, you might not actually be able to do that, but you can piece together some natural elements to your bathroom and create that kind of feel. But first of all, make space in your bathroom so you can give and/or accentuate any natural material that you have. The easiest way is to give house plants that thrive in humid places. Details such as toothbrush holders and soap dispensers should also complement the look. Maybe you can get the wooden or the stone ones. An easy way to make your bathroom all natural is putting wood panels all over your bathroom. Yes, it looks like a sauna place because it’s inspired by it. If you have one or two windows, don’t hesitate to incorporate them with the wood texture. You’ll feel like you’re in unity with the nature. Do you have any other interior tips that we haven’t mentioned? 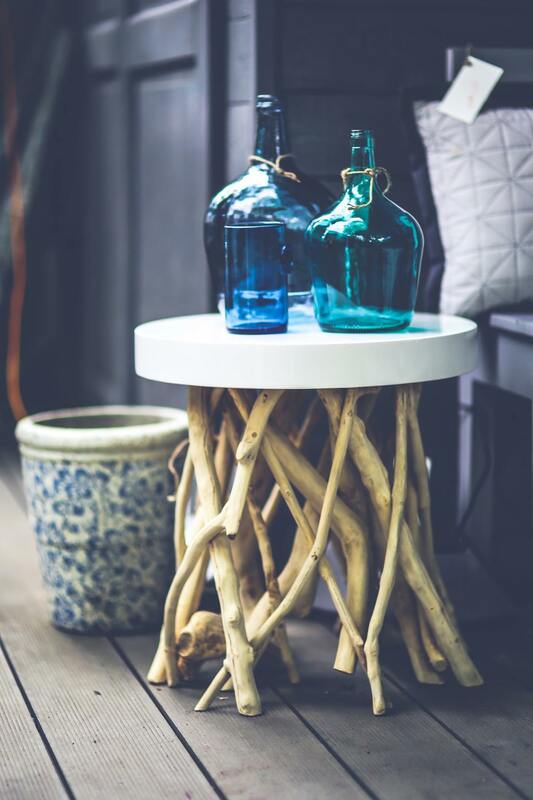 We’d love to know how you manage to bring natural elements to your house. Don’t forget to leave us a comment about your thoughts and give this article a like if you enjoy it or find it helpful!